A former U.S. 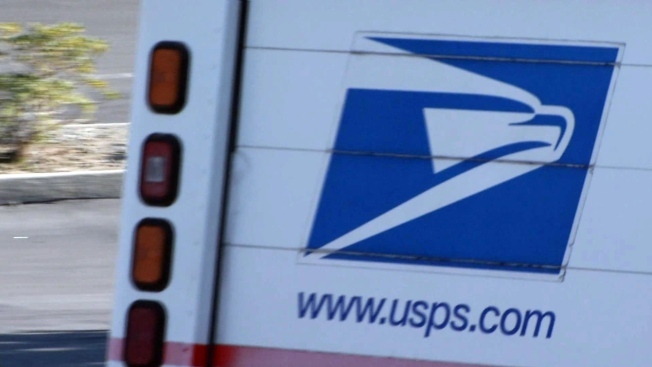 Postal Service employee has been sentenced to three years in federal prison for his role in the theft of U.S. treasury checks from the mail. Erick Vera-Garzon of Providence was sentenced Thursday. The 36-year-old Vera-Garzon pleaded guilty in September to conspiracy, theft of mail and theft of public money or property. Authorities say he sold stolen U.S. Treasury checks on the street or deposited them in bank accounts opened with stolen or fraudulent personal information. The bank funds were withdrawn or used for retail purchases. Authorities say an investigation by police and Postal Service investigators resulted in about $1.6 million seized from stolen U.S. Treasury checks, dozens of stolen gift cards and more than $165,000 in proceeds from the sale of stolen checks and gift cards.